-- Select a Size/Color -- One Size - Coming Soon! 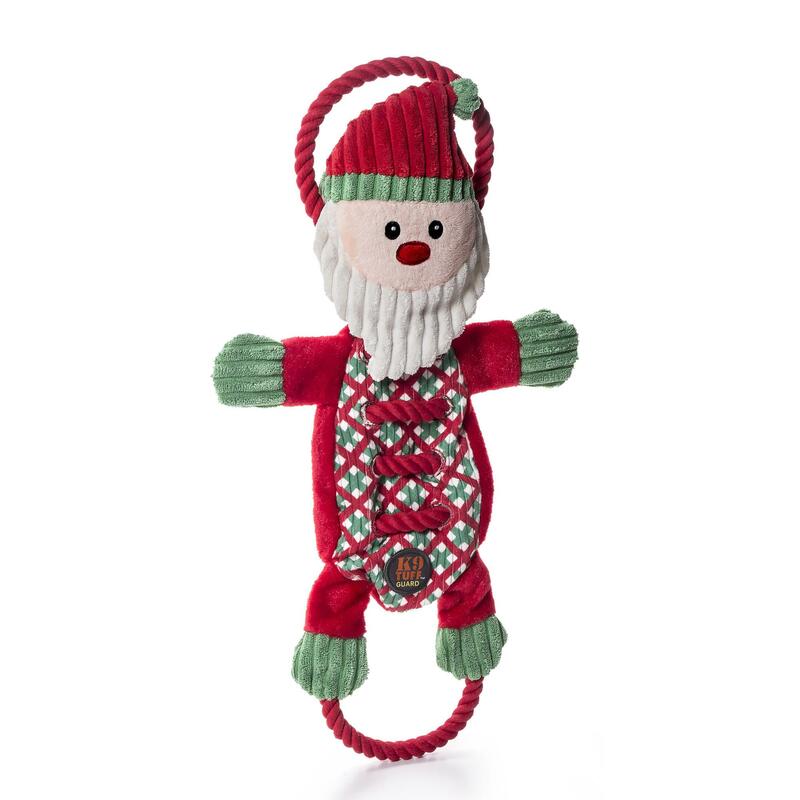 The Christmas Ropes-A-Go-Go Santa Dog Toy is sure to be at the top of your dog's Christmas wish list! 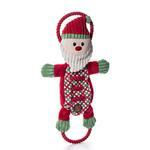 This cute and durable toy has squeakers and crinkle paper inside to engage and amuse your pet. The rope ends make this dog toy great for an interactive game of tug-of-war. The soft plush makes it ideal for cuddling, while the durable corduroy makes it great for play time.